CarGurus has 226 nationwide Neon listings and the tools to find you a great deal. 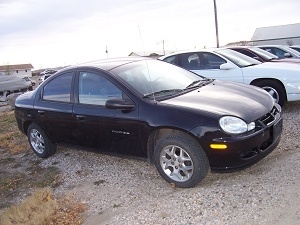 More reshuffling takes place with the 2002 Dodge Neon, as it gets a new base model and an SXT trim. The SE and ES trims still exist, but were sold to fleet companies and not to the general public. The SXT is essentially the ES with a rear spoiler and some extra options. All models, except the performance-oriented R/T and ACR trims have a 2.0-liter, 4-cylinder, 132-hp engine. The R/T and ACR have a performance-tuned version of this at 150-hp. 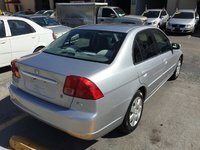 Also new in 2002 is a 4-speed automatic, which replaces the weak 3-speed option. All models still come standard with a 5-speed manual, which is preferred for maximum engine and acceleration performance. A slightly redesigned grille appears in 2002. The 2002 Neon gets high marks for its handling in tough road and weather conditions. Although the redesigned suspension and longer wheelbase make the car more stable and nimbler, some critics feel it sacrificed its unique look from the first generation of Neon. Still the roomiest sedan in its class, with extra head and legroom for backseat passengers, it continues to fall short on convenience options. Owners complain about a lack of cupholders in the back seat and no power rear window option. 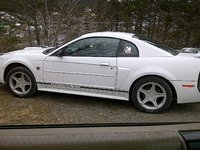 While the easy maneuverability and awesome engine power earn many fans, a cheap-looking interior, and headache-inducing road noise are big detractions. While repair issues are still mentioned, they don't seem to be as numerous as with the previous generation of Neons. 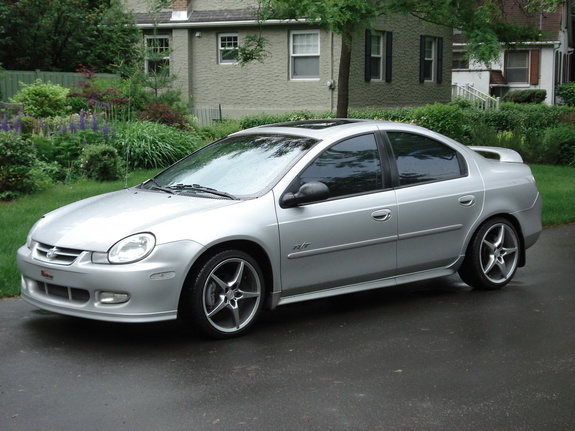 What's your take on the 2002 Dodge Neon? 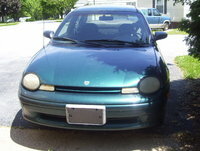 Have you driven a 2002 Dodge Neon?